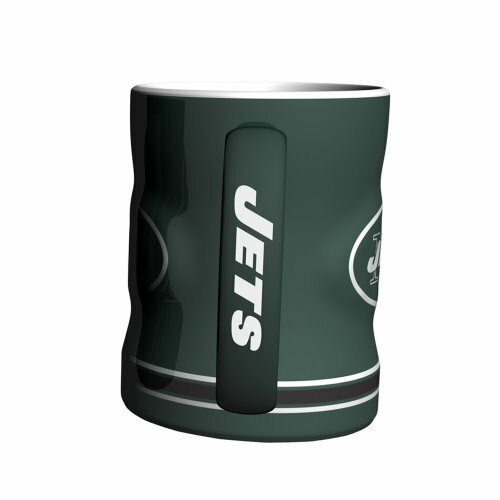 The New York Jets sCulpted Relief Mug holds up to 14 ounces of liquid.The perfect look for the sports fanatic in your life. 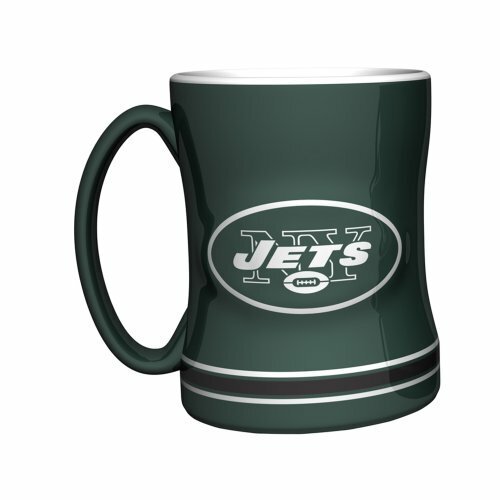 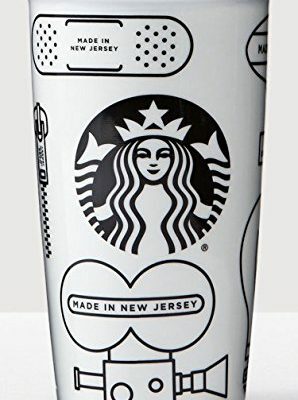 The 14 ounce New York Jets Sculpted Relief Mug is the best way to go when looking for a unique coffee mug for gameday. 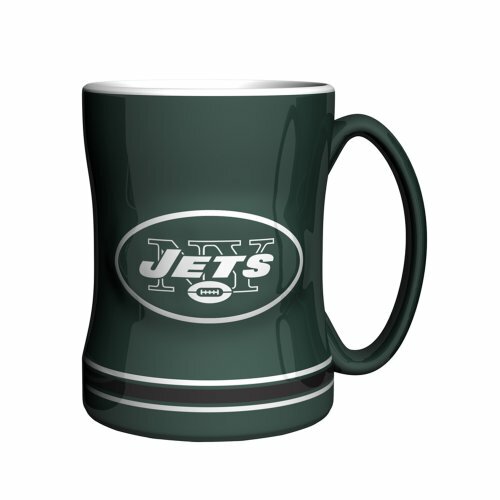 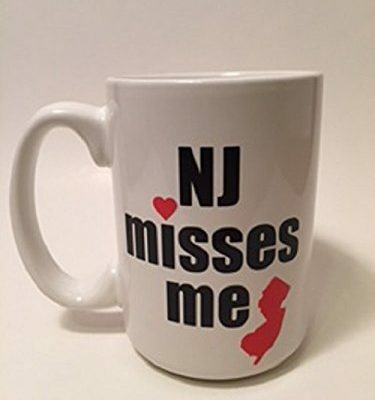 If you’re a true Jets fan, this mug is sure to slip into your palm like a glove. 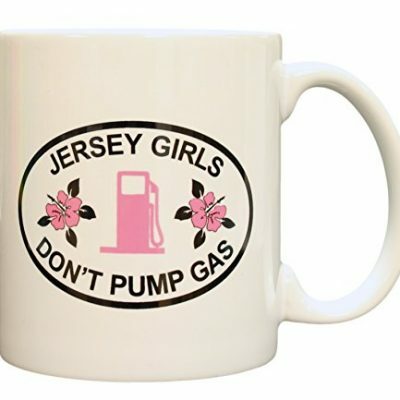 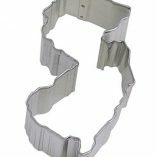 Holding 14 ounces of your favorite coffee, tea, or any beverage, you’ll be ready to go in no time.